The Compulsive Reader: The Dark Unwinding Blog Tour: Character Interview with Mary! 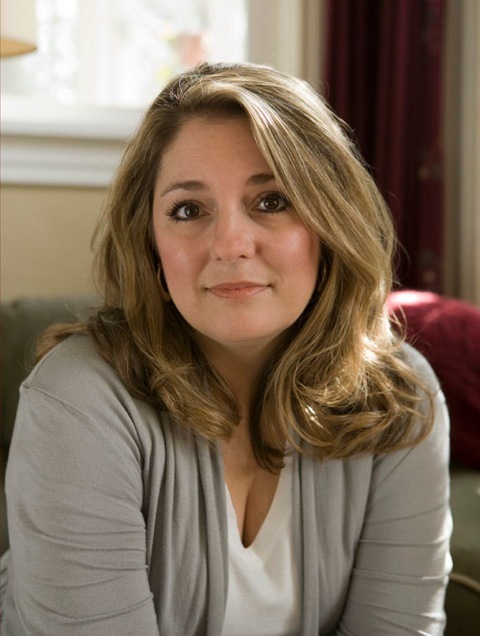 The Dark Unwinding Blog Tour: Character Interview with Mary! If you've read The Dark Unwinding, you'll know that Mary is a plucky and eccentric young woman who resides at Stranwyne and appoints herself Katharine's lady's maid upon her arrival. She's got a lot of entertaining ideas about what her position entails. 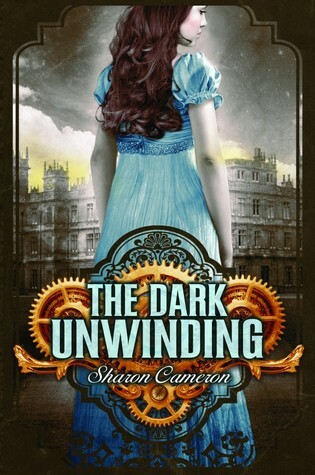 Click here to read my review of The Dark Unwinding, and read on to learn more about Mary! TCR: What do you believe is the most important quality a ladies’ maid must possess? Mary: Why, anybody knows that, Miss! The best thing a maid can be doing for her lady is to hold her tongue. ‘Silence is golden,’ that’s what my mum used to say, though how something you can’t hear can be having a color is a mystery to me, Miss. But when your lady is having one of her little moods, when she’s wanting her tea and a bit of peace and a think, that’s when a maid shows what she’s made of, so to speak. That’s the time I’m standing right by my lady’s side, Miss, making certain that all is calm and quiet-like with the fire poked up hot, asking if she’s needing some sugar, or a biscuit, or a lemon, or a chicken, or a comb, or a bath, a blanket and a pillow for her feet. Things like that, Miss. And if a lady starts to get a mite cranky then a good maid is knowing how to say just the right soothing things, Miss, and keep on saying them ‘til her lady stops arguing and gets good and quiet again. That’s what I do, Miss, and it works like a charm. A maid that knows how to be letting a lady have her tea in peace is worth every bit of her wages, that’s certain. TCR: What advice would you give to other ladies’ maids? Mary: I’m glad you asked that, Miss, as most girls these days don’t seem to be taking the job too serious, and it ain’t like they’re teaching it in the schoolhouse, Miss. Take teatime, Miss, like what we talked of before. When your lady is in her chair having her bit of quiet and already said she don’t want all them things, well some of these girls would be thinking to just put up their feet, but would a good ladies’ maid be caught sitting idle? Of course she wouldn’t, Miss! She’d be finding ways to make herself useful, like cleaning the back of her lady’s chair, or banging that sticky drawer in the dressing table back and forth and back and forth ‘til it shuts just so, or dusting off all them little clacky bits what hang down from the chandelier. Just ‘cause a lady’s sitting still don’t mean her maid has to, that’s what my mum says. Taking care of a lady ain’t a simple business and no mistake! TCR: What's your favorite room at Stranwyne Keep? Mary: Why, mine own, of course. It ain’t pink, for one thing, like the whole blame rest of the house, and I ain’t likely to be strangled in the night by one of them cobwebs hanging down from the ceiling. And that’s saying a good deal for Stranwyne Keep, Miss. It is a bit lacking, of course, not having the ghostly footsteps what come in the night or the clinking of chains or them whispering voices out of nowheres, but my lady well makes up for it by seeing all them things that ain’t there for me, don’t you know. She’s quite a one for that, poor thing, though I swore I wouldn’t be saying a word about it, Miss, and so I shan’t, not for a sixpence. I can hold my tongue when asked or my name ain’t Mary Brown. Was there anything else you was wanting to know? Have a question or comment for Mary? Leave it in the comment for a chance to win some Dark Unwinding bookmarks! Way too funny! I loved Mary's character. She was a young, refreshing spirit and I can't wait to read more about her. Her mom was an important character in the book as well and I really appreciated her insight as a grown women, in addtion to Ms. Jefferies.